Get a better feel in the pilot's seat with these Shift Paddles. 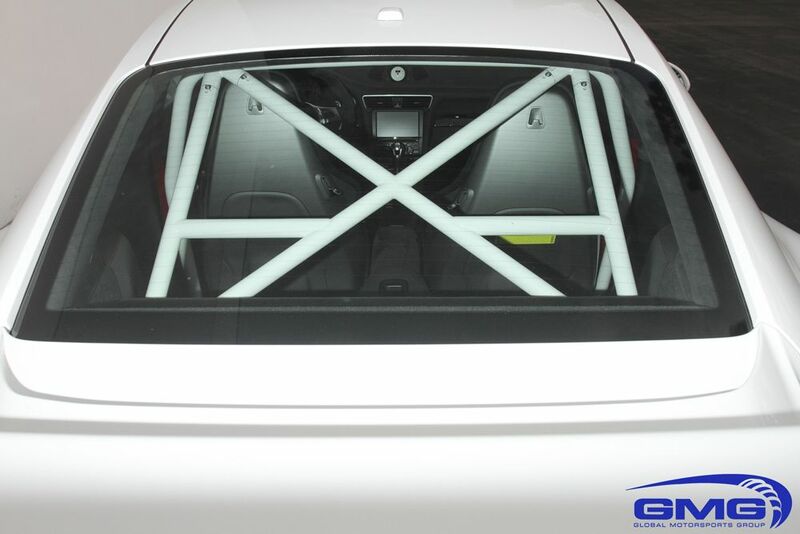 These extended Shift Paddles will greatly increase the driveability of your Porsche. With these Shift Paddles you will feel as if you are one with the car. 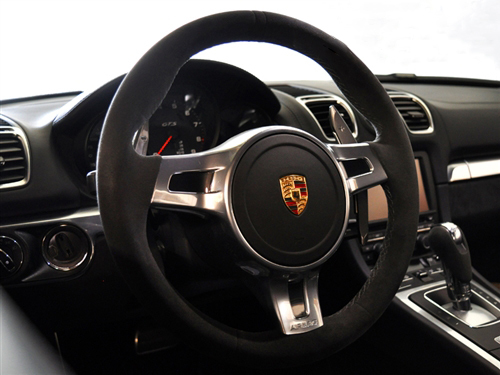 These Competition Steering Shift Paddles for the Porsche 997.2 & 991.1 are designed to be 40% larger than the OEM paddles, which will allow you to maximize the feel and comfort behind the steering wheel. 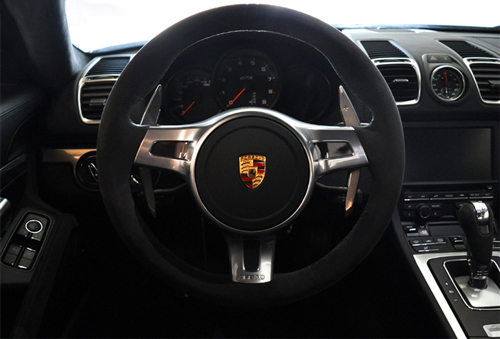 Also, the shape of the paddles are perfectly matched to the exact contours of the steering wheel, to provide optimal feedback for perfect shifts every time. 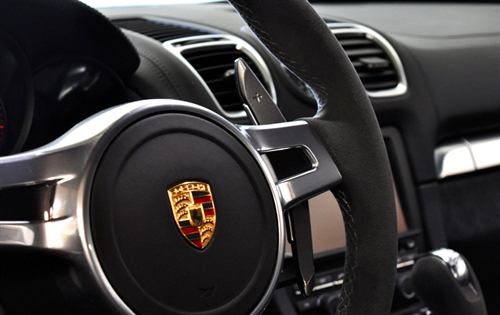 These paddle shifters will make you feel as if you become one with the car.